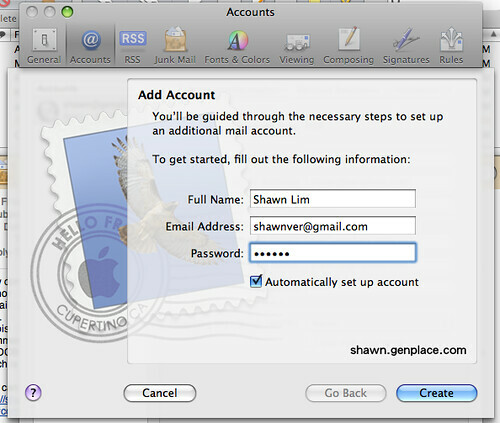 A quick 3 simple steps to setup your Apple Mail to received and sending mail from Gmail account. 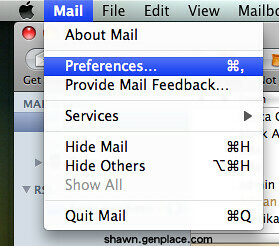 First of all, Log on your gmail account. Is it pretty simple right?